Vote for Paw Humbug…Pretty Please?! 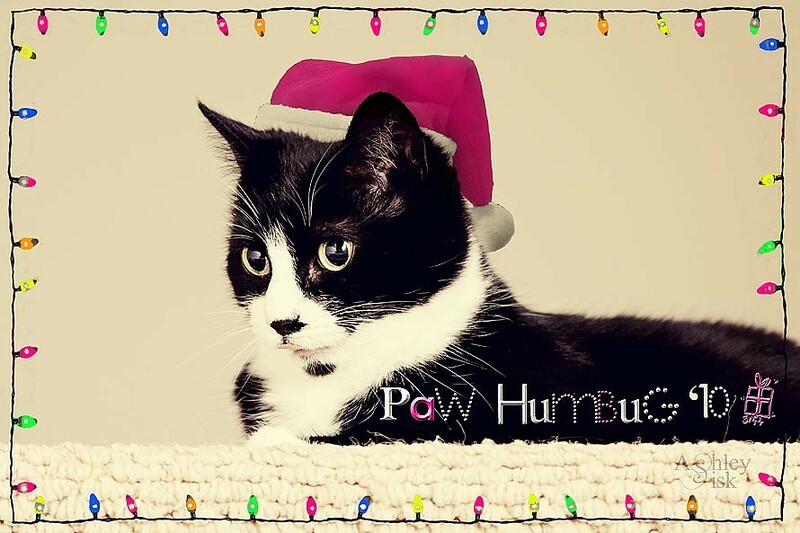 Paw Humbug has made The Paper Mama’s Top 20 for this year’s Holiday Card Challenge. Kitty Paw is so excited that she’s been begging me all day to post a voting reminder. 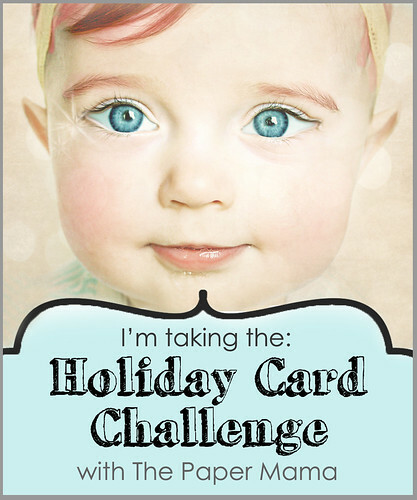 So…since Kitty Paw is the boss, please vote for our Christmas Card – we’re #15! You can click on the button to the right to go to the voting page or CLICK HERE! I apologize for interrupting Scavenger Hunt Sunday. I’m done begging….thanks for voting and have a wonderful Sunday!